Colorfast craft fluffs are ideal for decorations and arts and crafts projects. 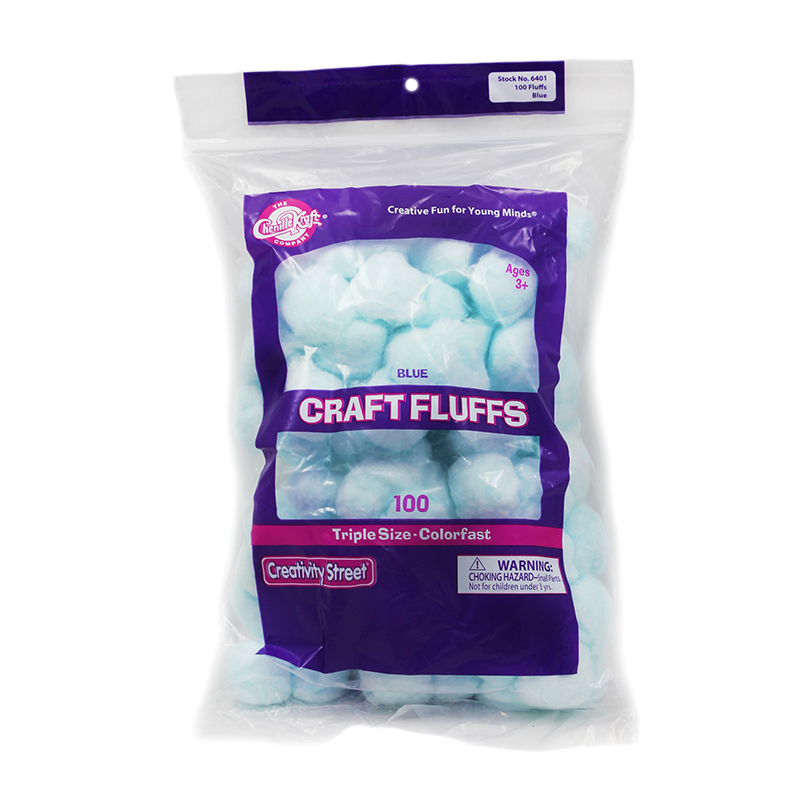 Easily add dimension to a variety of mediums with these triple size craft fluffs. 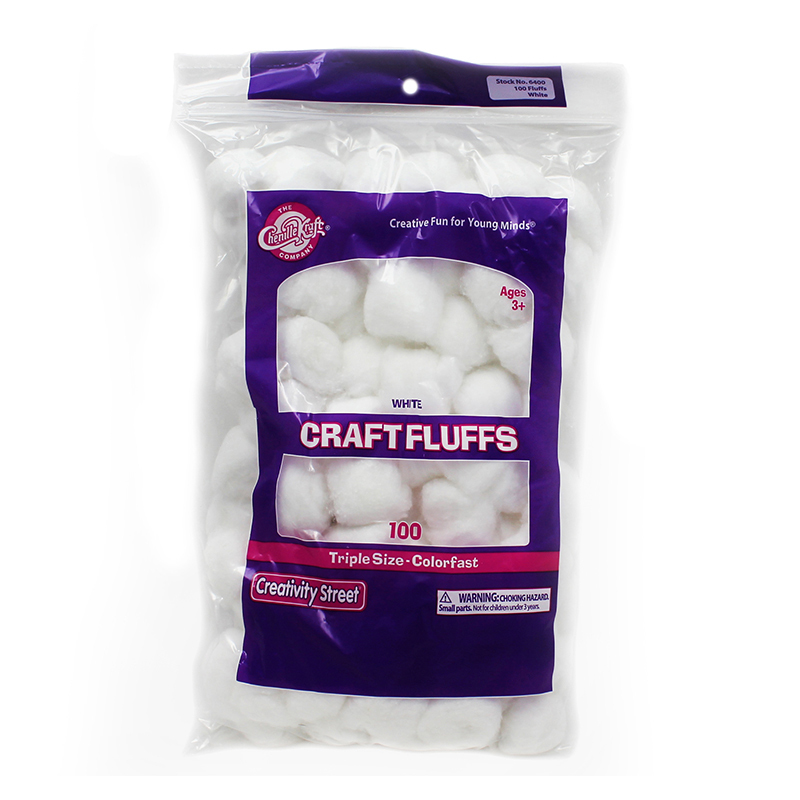 Each pack includes 100 white craft fluffs. Bundle includes 12 packs for a total of 1200 fluffs. 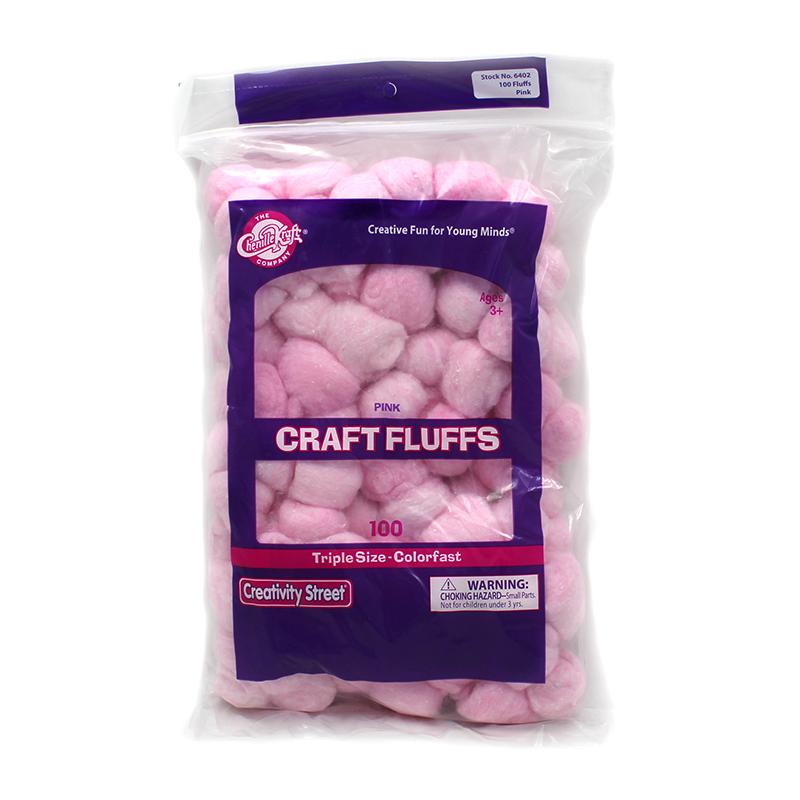 The (12 Pk) Craft Fluffs Pink 100 Perpk can be found in our Craft Puffs product category within the Arts & Crafts.